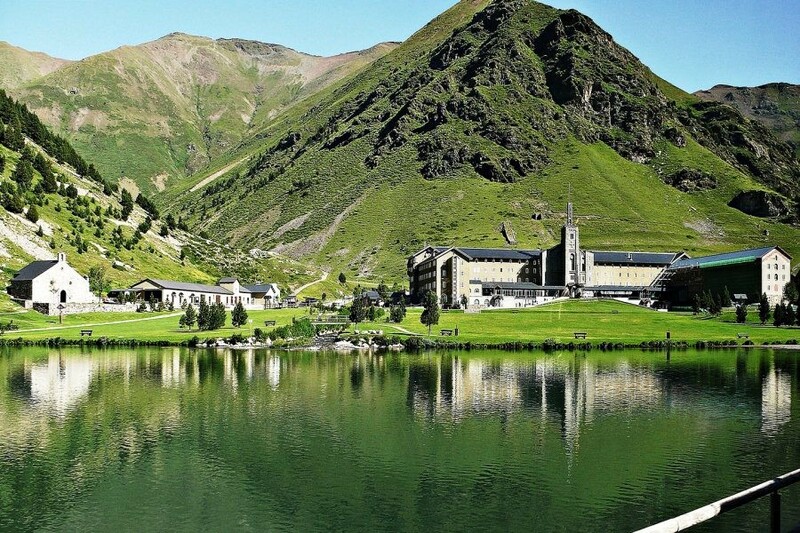 The World Rogaining Championship is located in the Catalan Pyrenees Mountains, just in La Molina. 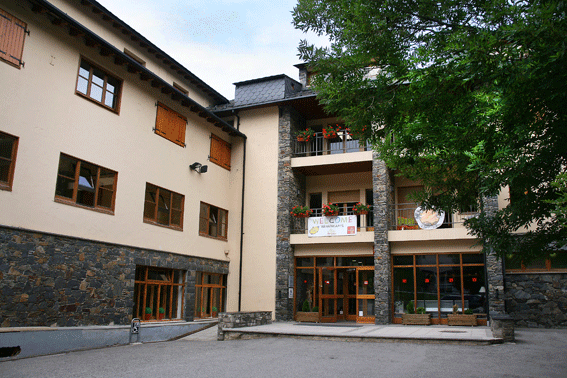 The competition centre is in the most important ski resort to La Cerdanya a northweast regions of Catalonia. The race ocurs in a map with 80% of it located in the Spanish territory and 20% in France. The race offers a great opportunity to design a holiday that combines tourism and sport. Catalunya is a very rich region with a particular culture, gastronomy, nature (beach and mountain) and arquitecture. During your stay you can enjoy all its touristic offer. You can enjoy to swimming pools, tubbing, an adventure park on the trees, a super zip line, bungee jumping, boats, MTB, Segway, quads, ponies, tennis courts, thermal water or Nordic walking routes. At the surroundings of the competition centre there’s the chance to enjoy a myriad of activities. 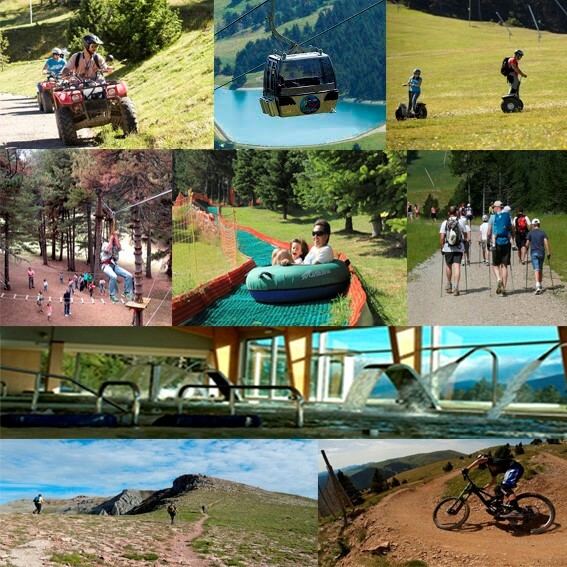 From a bike downhill at the Bikepark, or take a tour white ski cable to make hikes adapted for all levels where you can enjoy spectacular views of the regions of La Cerdanya, Ripollès and Berguedà. Museums in the area: Museu Cerdà, Museu de Llívia, Museu de l’Esclop de Meranges, Museu de Das and Exhibition in la Molina. The “trinxat de la Cerdanya”, is the most typical dish of the region, among others. It signals the natural cooking of the zone. La Cerdanya offers from daily menus to the exclusivity of sophisticated menus, since it has more than 300 restaurants everyone can find what matches best their wishes. Honey, cheeses and sausages are produced, which are exported throughout the country. Therefore, you can visit several workshops and taste them. Exist all kind of accommodations and prices: mountain refuges, cottages, hostels and hotels of all categories. For a longer stay, we can propose you an even wider tourist offer. Ripollès, Berguedà, Alt Urgell, Barcelona, Costa Brava are ideal destinations to spend some days of holidays enjoying nature. Contact with us. It is a delight that can not be missed as well as the crossing of Cadí-Moixeró or Cavalls del Vent (http://www.cavallsdelvent.com/en/). Vall de Núria mountain resort, with a unique wealth of nature and landscape, is located in the Eastern Pyrenees, within the municipal area of Queralbs. 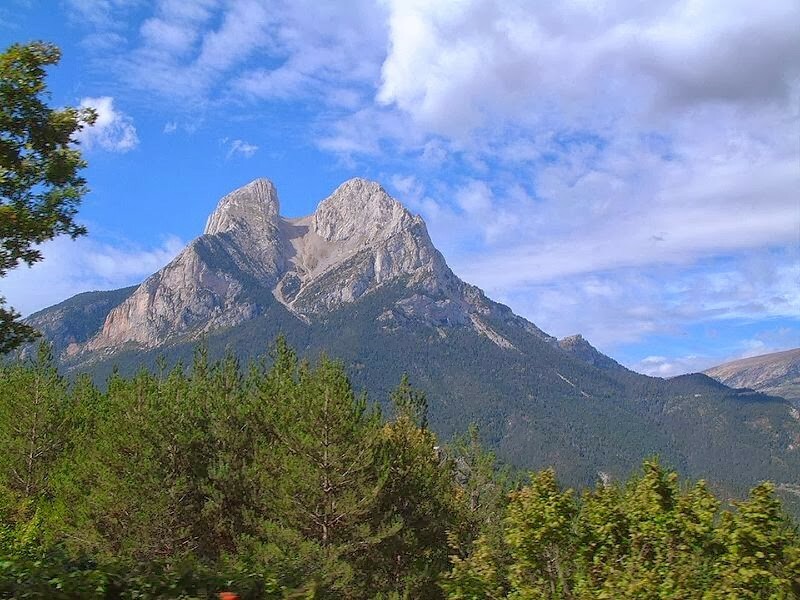 It sits above one of the highest points of the Ribes Valley and it’s surrounded by peaks of almost 3,000 metres from which flow a multitude of water sources and torrents. A dialy ride consist in climb to the summit of Puigmal. With the rack railway you will experience a whole world of sensations right from the start. The breathtaking beauty of the landscape travelled by he Núria rack railway is just unmissable. It is the only way to access Núria’s Valley and has exceptional features: a rack railway covering a distance of 12.5 km over an incline of more than 1,000 meters. Other oportunities for considering when planing your trip are: Barcelona, Costa Brava and many medieval villages. Wines and gastronomy, vineyards, tourist routes, art and culture. You can choose natural spaces: mountains or beaches and green forests, or monumental cities. Barcelona is at the cutting edge of technology and sustainability. It is a cosmopolitan, dynamic and creative city that can offer you unique experiences. Experiences that will make you feel different. Experiences associated with the city’s heritage, traditions, gastronomy, culture, crafts and new technologies that you’ll take an active part in instead of remaining a mere bystander. Barcelona offers day itineraries can be tailored to fit in with your schedule so that you can enjoy the city to the full. Another plan are themed trails. You can trace the evolution of the city, from the time when it was a Roman colony to its present-day modern character, without overlooking the imprints left on the city by some of the foremost geniuses from the world of art and culture. 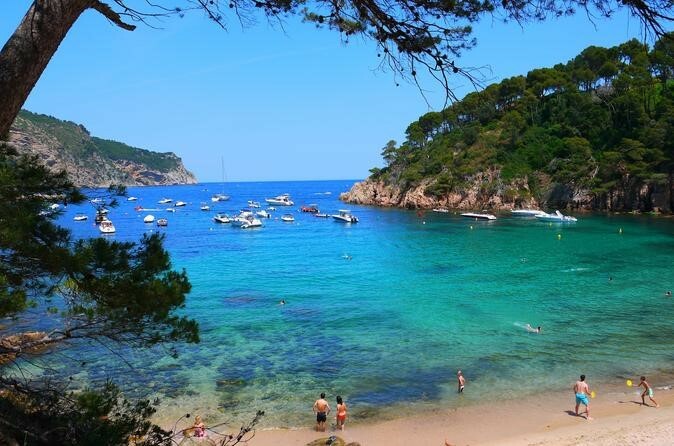 The fact that almost one third of the Costa Brava and the Girona Pyrenees is natural protected area should give you a good idea of what you’ll find there: eight spectacularly contrasting natural parks, with just a few kilometres separating the snow-capped Pyrenean peaks from the Mediterranean’s most charming beachesand coves. And in such a short distance there’s room for fishing villages and high mountain rural towns, for Romanesque monasteries and churches, for Iberian settlements, Greek and Roman ruins, Jewish quarters and mediaeval fortifications, and for the surrealist legacy of Salvador Dalí.